Our bespoke planning service has everything covered including Hair and Makeup Tutorials, Manicures, Fascinator Design and full Vintage Makeovers. Totally personalise each party and tailor it to your own requirements. Start with one of our Vintage Tea Party’s with our wide selection of sandwiches, cakes and teas and then learn the art of fascinator making, to make that one off creation you have always wanted. Or simply enjoy one of our makeover packages and treat yourself to a special pampering with one of our qualified hair stylists or makeup artists. 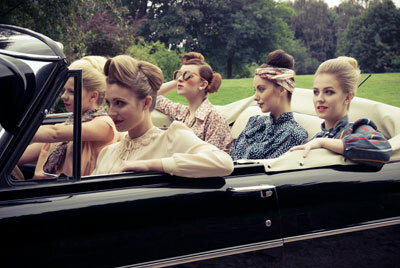 Whatever you choose feel free to mix and match any of our special services to give yourself that Ultimate Hen Party. 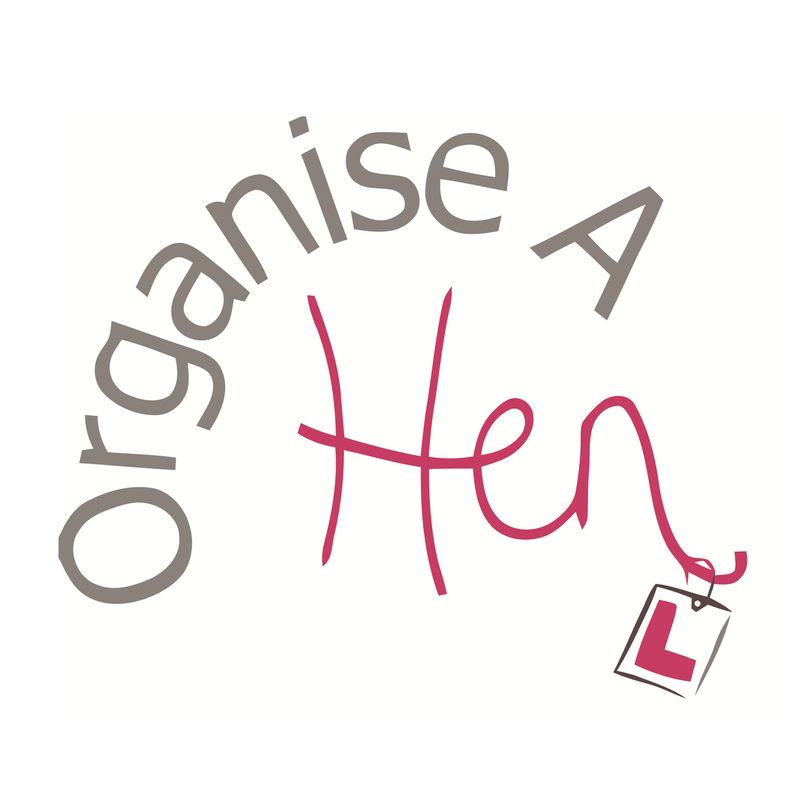 Visit the Organise A Hen website.